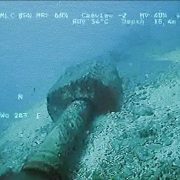 The quick technological advance allows us to access to the latest technological advances necessary to submarine data acquisition. Nowadays, the use of sonar technology, satellital images, acoustic techniques or HD images to environment data inspecton and data acquisitions are very accesible for consulting agencies. 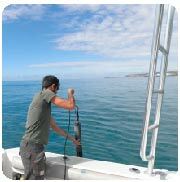 At ECOS, we use the latest technological advances, ECOS offers a wide range of services in the marine environment data inspection and acquisition field, including hydrographic and geophysical samplings, environmental samplings and underwater surveys. Bathymetric studies are essential to have better knowledge of sea floor relief and biotopes, and therefore essential for marine projects monitoring and preparation. 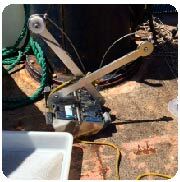 Underwater inspections enables the information in which is based many of the studies we do. At ECOS, we carry out underwater inspection by the use of underwater cameras and ROVs or through the direct observation of our diving team. We work across a wealth of different sectors such as water, oil and gas, renewable energy and coastal engineering.